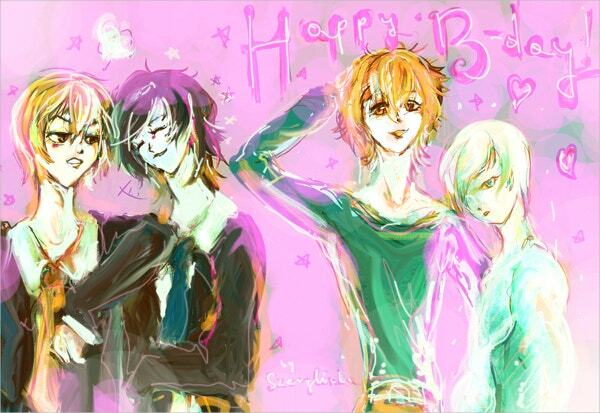 Birthdays are special events for all people regardless of their age or gender. Although you celebrate them annually, you deserve to make each of them memorable. 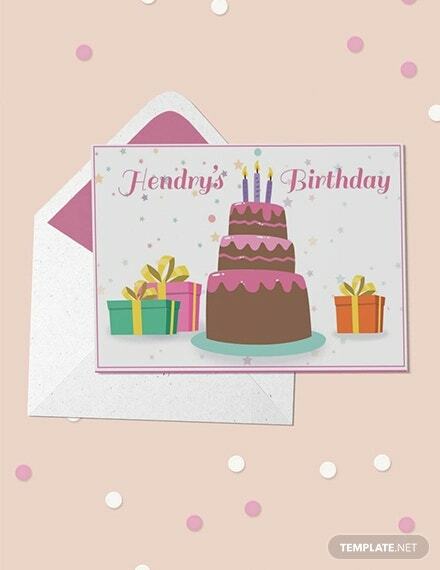 Internal link Anchor text can enable you to design your Birthday Invitation and thank you cards in the least time possible. 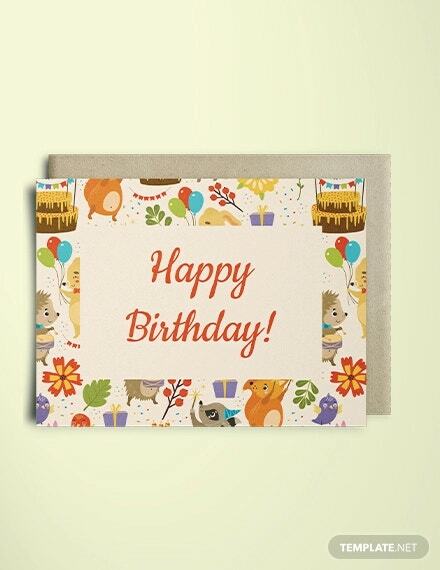 Even so, you might want to utilize free birthday card Templates . They simply require minimal editing and customization to suit your day’s theme. You can also personalize them at little or no cost. 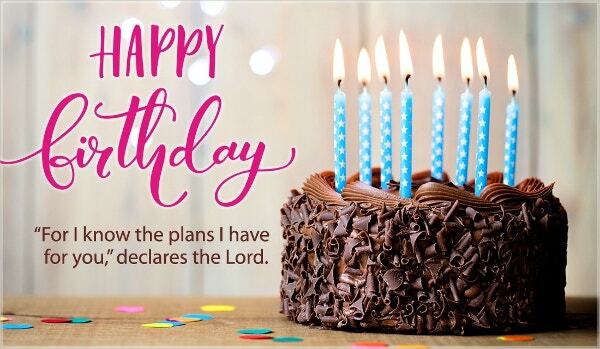 Gift your friend, sibling or parent with this free, editable & customizable happy birthday wishes e-card that contains scripture of Jeremiah 29:11 and a Birthday Card with lit candles. The Colorful Happy Birthday Free Card features confetti, balloons, and ribbon & heart symbols. This editable card for commercial and personal use can be used in invitation & thank you cards. 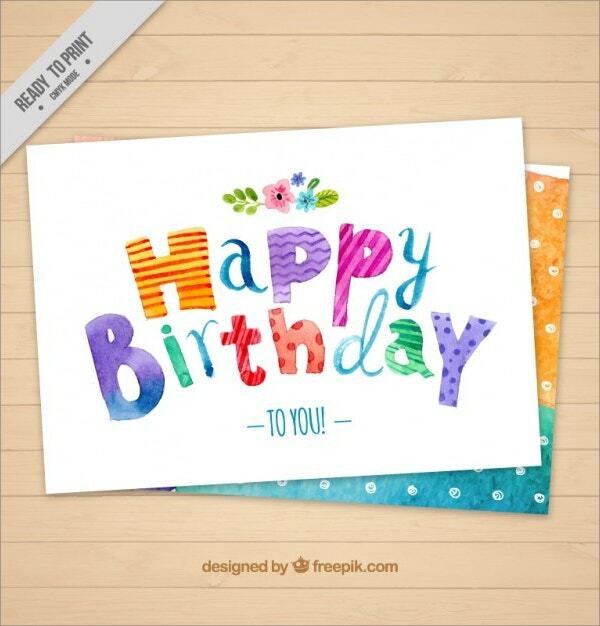 Freely download the Happy Birthday Digital Card with Sketches in JPG format. The editable file features two portraits of a man & woman in a purple background. 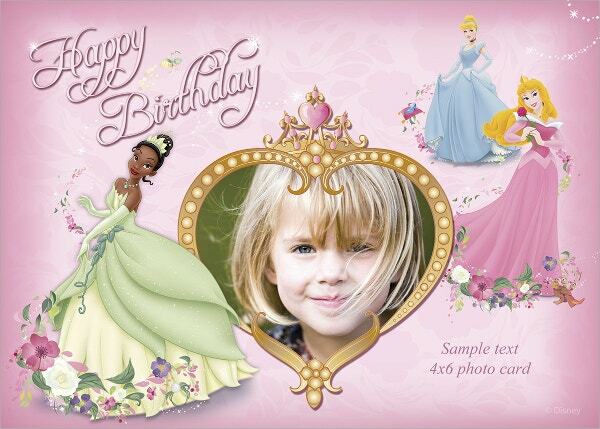 The custom designed Disney Princess Free Birthday Card comes with a thank you and party invitation card. The photo posters design for flyers contains editable texts. You can also add your images. The Sparkling birthday wishes greeting card features a print ready design containing a cover and inside verse. You can use it to design personalized greeting and invitation cards since it is freely downloadable and editable. 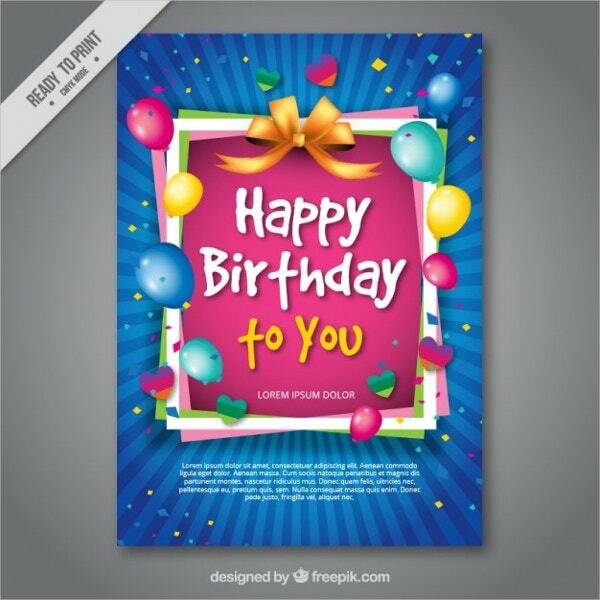 Download the Free Happy Birthday Card with Group in PNG file format. This digital art contains carton-themed food & people, vector illustrations, embed, thumb and link at a high resolution. 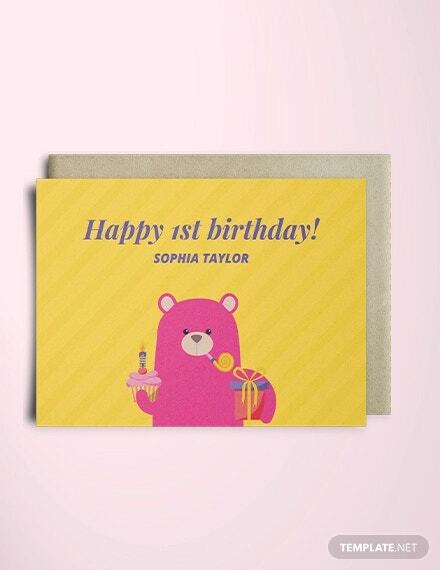 The pink Free Birthday Card comes in ready to print mode in CMYK color mode. This free vector file is editable and available both for commercial and personal use. 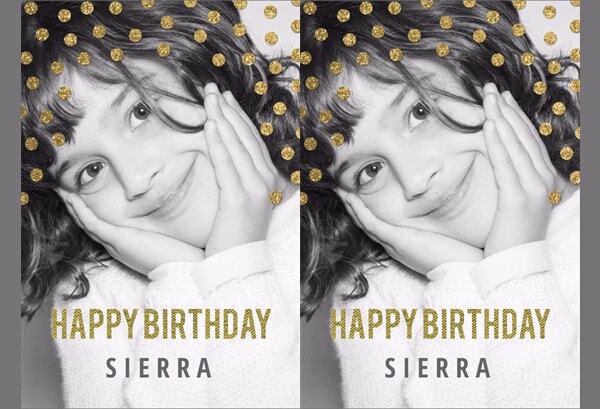 You can edit, customize & personalize or send the Sparkle and Shine Free Printable Birthday card in its e-format. It comes in seven unique inner layouts in PDF format. Its stickers, images, and texts are modifiable. 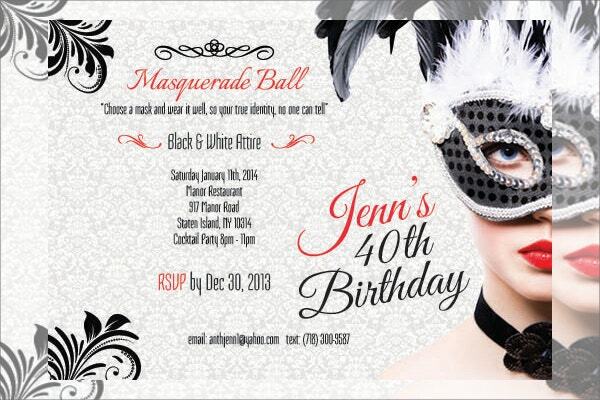 The Masquerade Birthday Invitation Cards set comes from Photoshop and InDesign elements. It features black and white colors with minimal red. 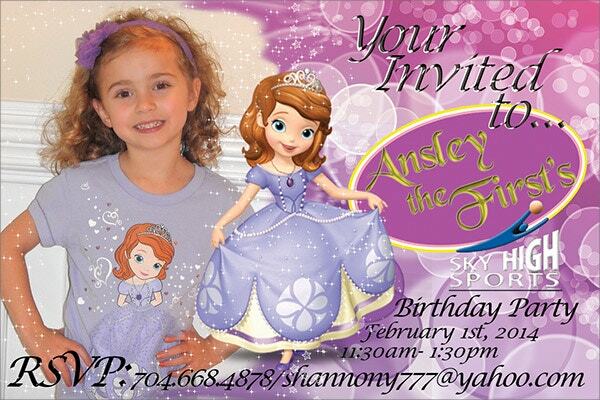 You can edit it for a female’s event as an invitation or thank you card. 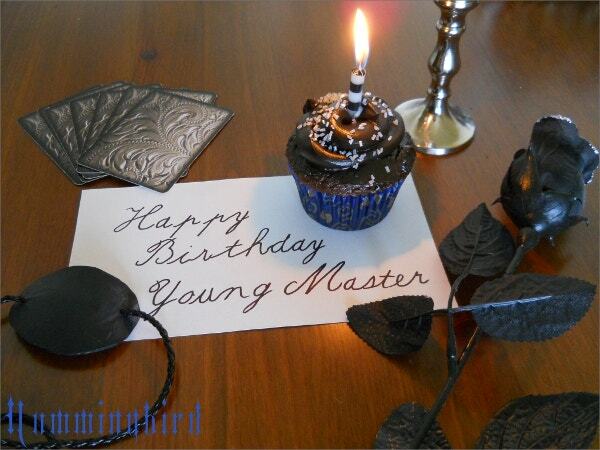 This free Birthday Card with candle features a black rose, cupcake with a lit candle and sets of play cards with an envelope. It has been designed using an ordinary sharpie and sketching paper. 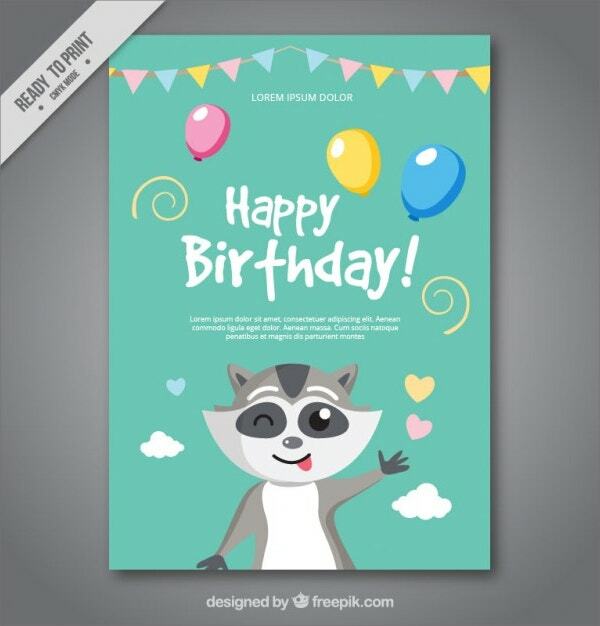 You can edit and customize the Nice Birthday Free Card with a Raccoon. This vector file design for party invitation features cute and happy hand-drawn animals, balloons and elegantly colored décor. 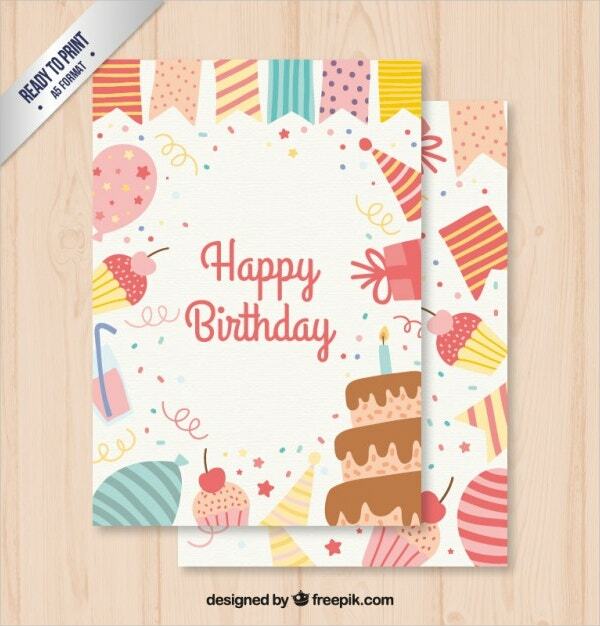 The Happy Birthday Card with Cartoon Design has editable fonts, images, and colors. 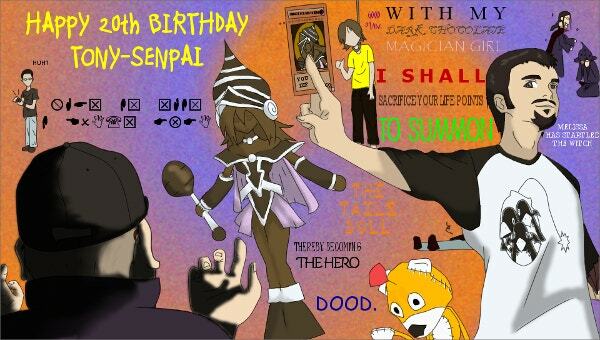 The orange and purple background of this PNG file has been well blended to suit a 20th birthday theme. 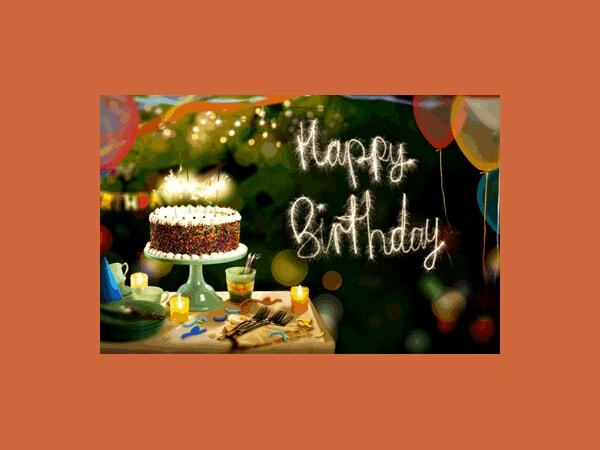 Available freely for download for your commercial and personal projects is the Watercolor Free Birthday Card with Dots. This editable vector file in ready to print style contains balloons and confetti. 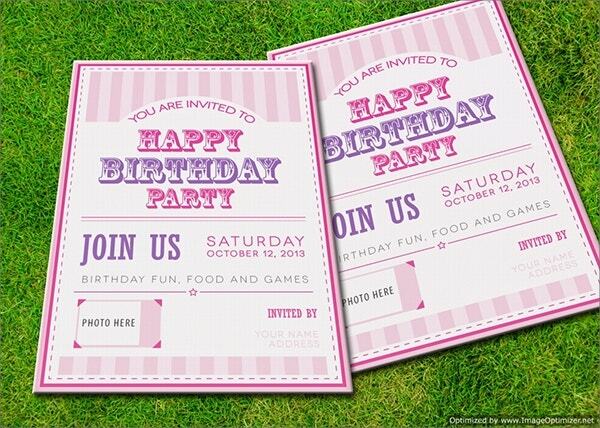 This Free Birthday Invitation card features a graphic and print design. 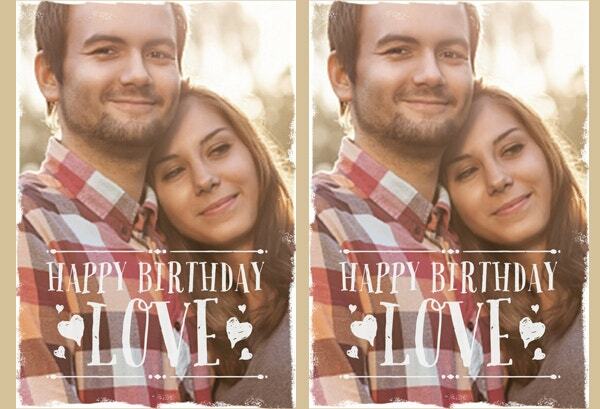 This vector card is easy to customize since it has room for adding your photo, texts, and address. These invitation cards come in different color schemes. 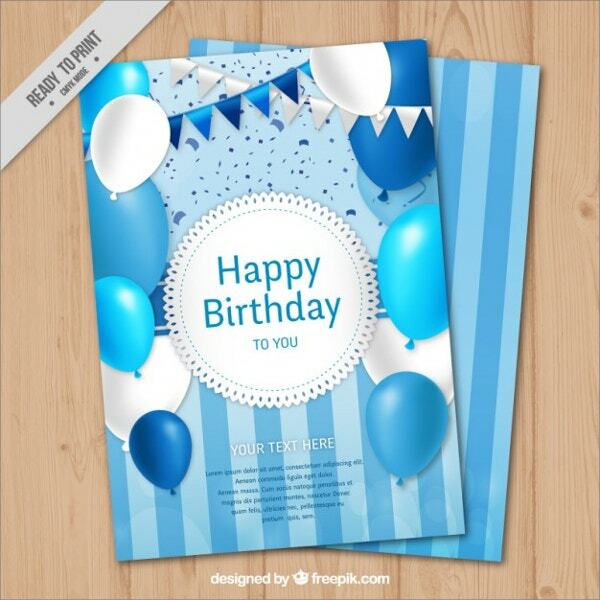 The Free Vector Cartoon Birthday cards for download are available for use in profitable and individual projects. 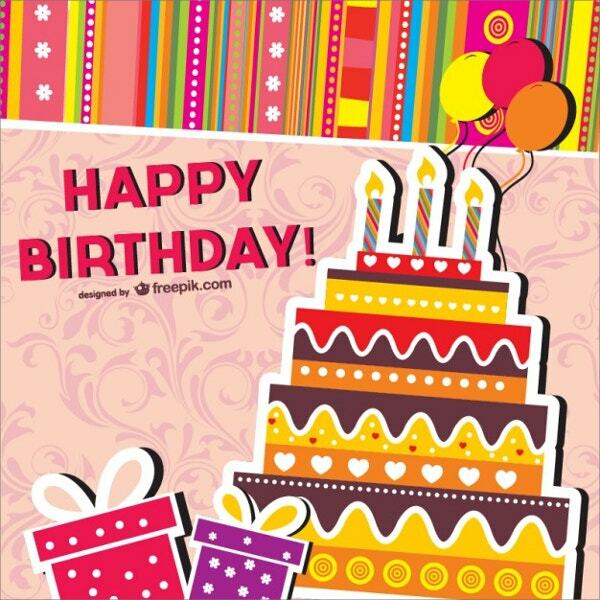 This childish card features a birthday card, candle, bow, color bar, wrapped gift boxes and balloons. 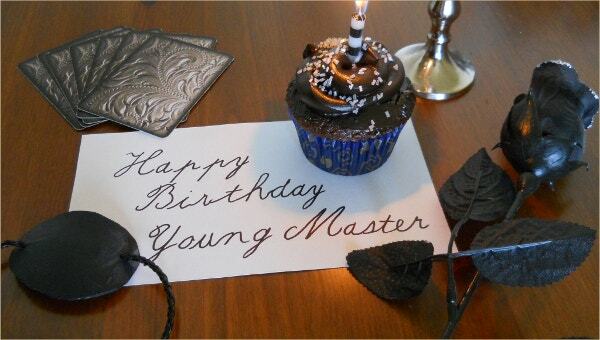 Finally, your use of internal link anchor text should not be limited to designing birthday parties only. 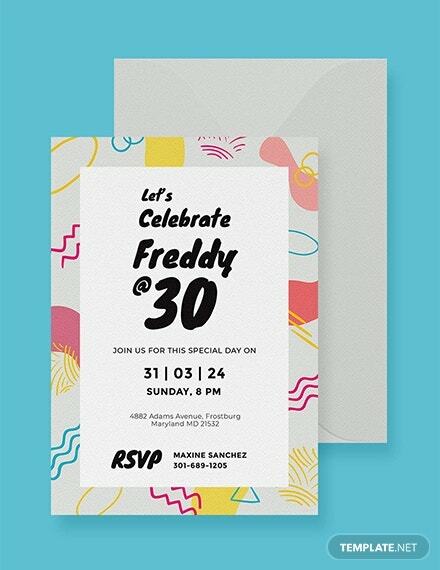 You can use them to come up with colorful and organized appreciation and invitation cards. Remember, the free Birthday Cards make use of these texts to simplify the editing and customization process.